So after using the Sony Xperia S intensively for few weeks now, I am finally able to put up a thorough review of this device. Sony’s first Xperia Android device, the Xperia S has been working well and has met my expectations greatly. Before we move on, take a look at our unboxing of the Xperia S if you haven’t done so. The main highlight of the Sony Xperia S is definitely the screen. It has a 4.3-inch LCD display with a bright and contrasty 1280 x 720 resolution. Some calls it a HD screen. I’d say it is one of the best screens I’ve ever seen on a device til now. In layman terms, it’s super hi res… so hi res that it resembles a glossy sticker instead of a screen. So what makes these Xperia devices so distinctive? It has to be the glass strip at the bottom of the phone which acts as the antenna & buttons at the same time. I’d say this is an awesome innovation and adds a premium feel to the device. 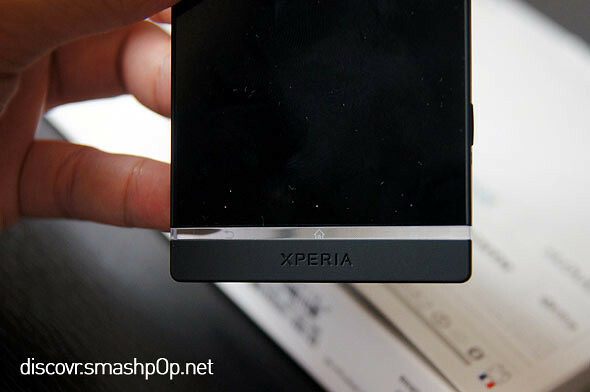 Though on the Xperia S, the touch sensitive areas are actually located above the glass strip, unlike the Xperia P and U which I tested a while back in Mobile World Congress. This can be quite misleading to users as from experience, many of my friends(including me) actually tried to tap on the glass strip when we first held the phone. We then had to familiarise ourselves with the 3 dots above it that indicates the capacitive touch areas. The Xperia S comes with a 12.1mpx camera that shoots 1080p Full HD videos. We’ll get into that later. So on the back of the phone we can still see the Sony Ericsson logo, eventhough there’s no more ‘Ericsson’ in the brand. Then there’s the loudspeaker, camera and LED flash. The battery is sealed in the phone, hence there’s no way for a user to remove or change it. The back plate is removable but is solely for inserting simcard purpose only. On the right side of the phone, there’s the camera button(which is very solid) and volume rocker. These buttons feel very solid and I’m sure it will give you the ‘Sony’ feel when you touch them, provided you’ve held and played with any other Sony electronic devices before. There’s also a HDMI port for connecting to HDTVs. 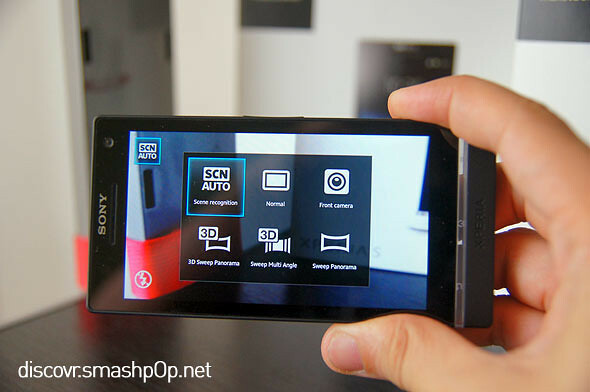 One of the features on the Xperia S that Sony is proud of is the 3D Sweep Multi Angle camera mode. 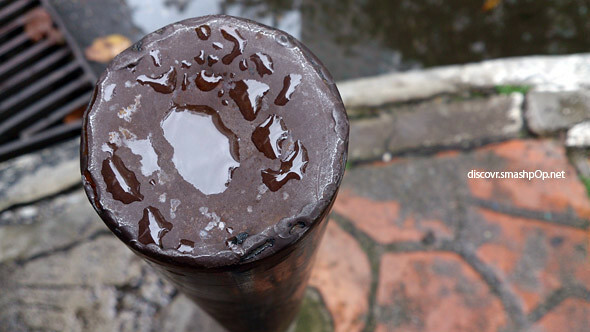 Users need to switch to this mode and swipe the phone from left to right in order to produce a 3D panorama photo. There’s a 3D album app on the phone that is able to playback the 3D photo without the need of 3D glasses. You can see this in my video review located at the bottom of this post. 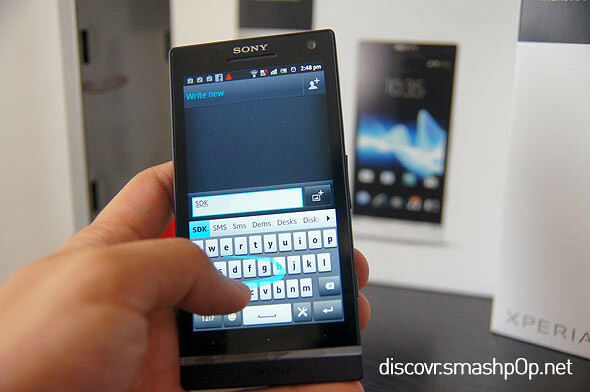 … and as any other Sony Ericsson android device out there, Swype is built into the default keyboard. 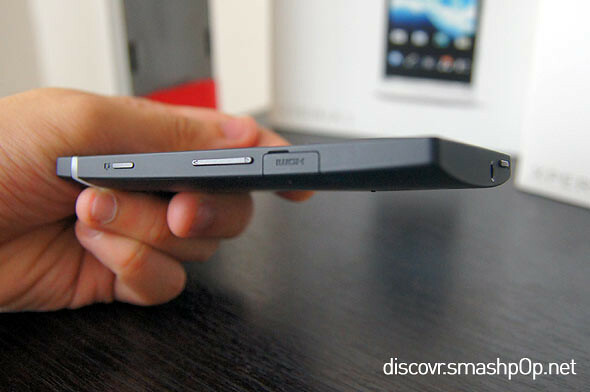 I realise that the swiping is more comfortable and efficient compared to the one on HTC One X. 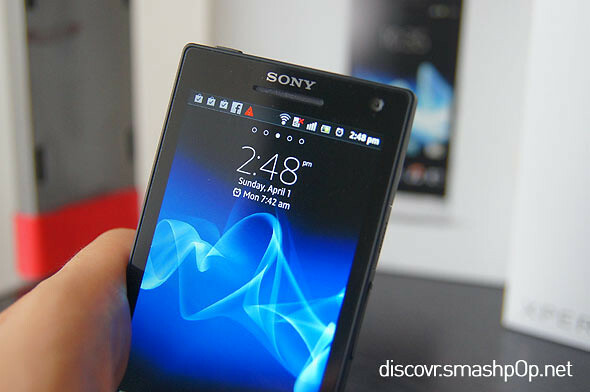 To end this post, I can say that the Sony Xperia S is a great Android phone. With the latest specs like 1.5Ghz dual core, 12mpx and HD screen, the device is actually on par with the standard of mobile technology today. The design is great. Matte back plate, full glass front with translucent glass strip button/antenna, it’s definitely a head turner especially if you are holding the white one. Some Android fans may not like it as it’s still running Gingerbread 2.3.7… but of course Sony has promised to roll out Ice Cream Sandwich to their Xperia devices starting now.. so hopefully it will come to the Xperia S soon. Camera is good when there’s enough light.. so don’t depend on the Xperia S too much when you are in a low light condition. If you are looking for a new Android phone, add this to your consideration. With a pricetag of RM1899, I think that it’s quite worth the money you’re paying. 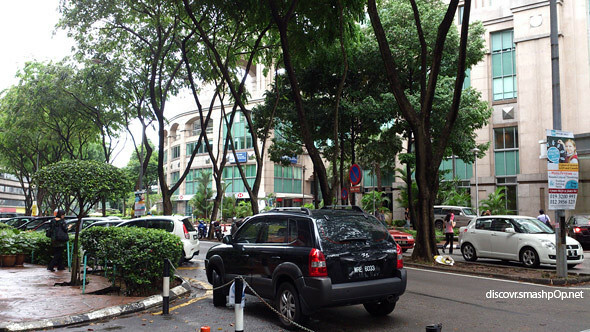 One Response to "Sony Xperia S Hands-On Review [Photos & Videos]"
HI.. Can I know whether Sony Experia S will lag or hang? ?